Easily manage your properties with IBIS-MAIN. Combining TOPdesk and IBIS-MAIN makes it easier for governments, schools, healthcare institutes and other real estate managers to do real estate management. 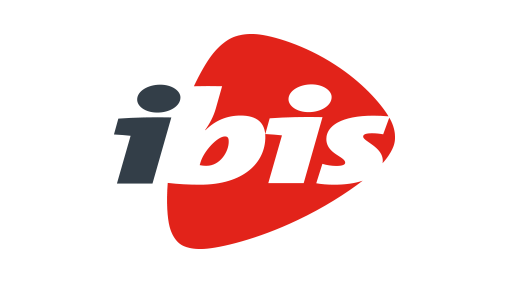 In the planning phase you can use IBIS-MAIN to consistently register all maintenance details and real estate objects, in order to make a long term maintenance plan. Including calculation of alternative plans, depending on your management strategy. After that phase you can use TOPdesk for project administration, incident management and inventory management in the production phase. The activities from the approved year plan reoccur in the module Operations Management as planned tasks. Select the right operator, handle and monitor the tasks. Also it is possible to print a work order for order handling.